A wall-mounted / counter-top water purifier with hollow fibre UF membrane, KENT Gold Smart does not allow any bacteria and cysts to pass through it. 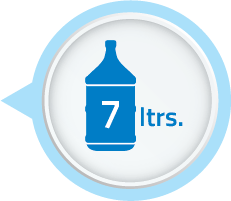 It makes drinking water pure and safe for drinking without using any chemicals such as Chlorine, Bromine or Iodine. It is based on a superior state-of-the-art UF (Ultra Filtration) technology which removes harmful micro-organisms such as bacteria, viruses and cysts. The high flow-rate of the UF membrane allows online purification. 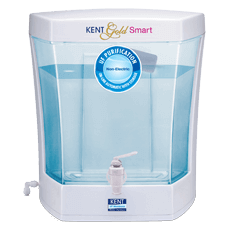 KENT Gold Smart has the capacity to store 7 litres of purified water. The water purifier also comes with a detachable tank for easy on-site cleaning. The spacious storage tank ensures continuous supply of purified water even in the absence of electricity or running water. 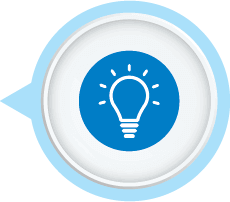 One of the main advantages of KENT Gold Smart is that it works without electricity. 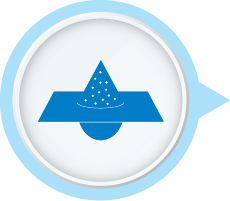 The water purifier also does not use any chemicals such as chlorine, bromine or iodine for purification, thereby making the water safe and healthy for drinking. KENT Gold Smart has a modular design, which is suitable for wall-mounting or counter-top installation, providing users with a choice to install it as per their requirement. The water purifier has transparent and detachable storage tank, which ensures easy on-site cleaning. 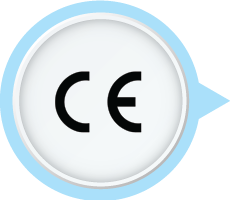 KENT Gold Smart is tested and certified for its performance and quality by renowned laboratories of such as CE. 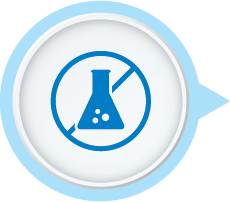 The recognized certifications provide the assurance that the products have been rigorously tested and comply with all the requirements of the testing standards.